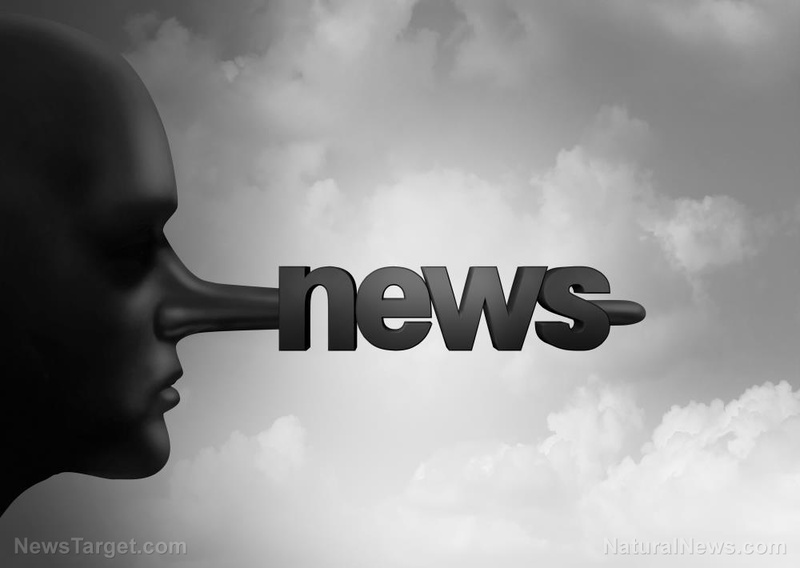 (Natural News) Leave it to CNN to blame President Trump for Hurricane Florence, which is right now causing historic flooding throughout the Carolinas. “On the same day Trump was discussing [Hurricane] Florence, his EPA proposed rolling back restrictions on emissions of methane,” Avlon stated, insinuating that cow flatulence, in essence, is responsible for severe weather events. Avlon is relying on “science” from so-called “scientists” at Harvard University who actually made the claim that President Trump’s decision to remove the United States from the Paris Climate Agreement will cause more hurricanes and other natural disasters to occur, leading to 80,000 deaths every 10 years. “It is so bad, according to two Harvard scientists, [that it] could lead to 80,000 unnecessary deaths every decade,” Avlon added with a straight face. Now, The Washington Post has taken things to a whole new level of crazy in declaring that President Trump is actually causing storms like Hurricane Florence. Besides the fact that “climate change” has already been exposed as a total scam, even if it were occurring, there’s no way that President Trump’s decisions concerning the Paris Climate scam have anything to do with hurricanes or extreme weather. It’s also well beyond the point of absurdity to suggest that livestock farts in the form of methane are causing storms like Florence, Harvey, and others, seeing as how methane and other “greenhouse gases” are constantly being emitted in far greater quantities by things like volcanoes over which man has minimal to no influence, much less control. This is just more politicized nonsense by fake news to try to make the President look bad, which only works on the most brain-dead of “resisters” who apparently can’t even use common sense to figure out that Hurricane Florence has nothing to do with our Commander-in-Chief’s decisions concerning American involvement in worthless global climate politics. Meanwhile, President Trump’s response to the hurricane, both prior to making landfall and during it’s continued travel, has been nothing short of honorable. On-the-ground aid has been swift and well-coordinated, demonstrating, unlike any previous administration in recent history, that the President cares about Americans in the path of the storm and wants to make sure they receive the help they need. For more news on the good things President Trump is doing that you’ll never hear about from fake news outlets like CNN and WaPo, be sure to check out Trump.news.